Choosing the right pickups for a Stratocaster is essential. 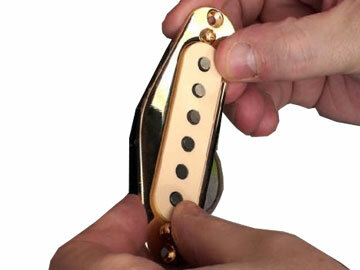 Seymour Duncan developed the 'Antiquity' pickups to simulate the best old stratocaster pickups in the world. But are they really any good? 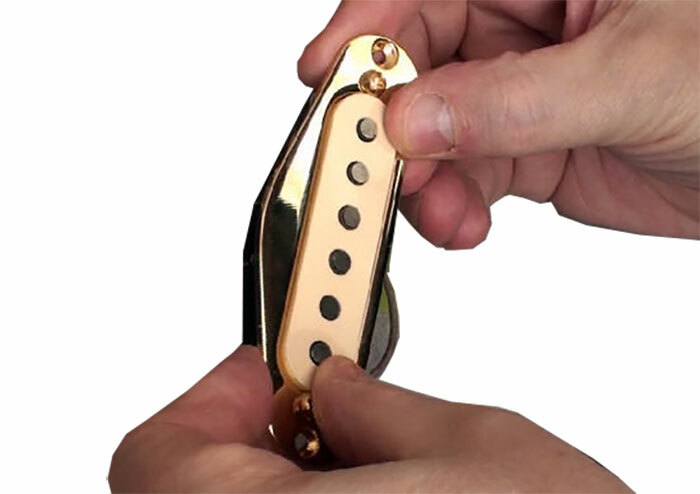 Antiquity pickups certainly look old, but do they sound like those early 50's pickups that they are modeled on? I bought these Seymour Duncan pickups for my 'Blue' Stratocaster build that you can see being made on this website. I really wanted to get 'that' sound of the Stratocaster as Leo Fender originated it back in the 50's. I was looking for a unique tone for the best guitar I have ever made it could be argued. So when I found these antiquities as a second user set on eBay I grabbed them. They are not a cheap choice even second user and I wondered if these pickups were really as good as Seymour suggested in the blurb that came with them. There is a version two these days but I believe they follow the same sort of pattern so this review should give you some insight in to these pickups if you are considering buying some. From the outset, you can see that Seymour Duncan has spent some lengthy amount of time getting these pickups to look just like early 50's pickups from a stratocaster. The magnets look as if they have been used and abused and are staggered just as the 50's ones were. Indeed Seymour said he modeled these pickups from some he owns personally. Moving on a little, the wire coming off the units really does look like 1950's wire!. and the covers are well aged to match the overall aesthetics of the design that Seymour set out to achieve. In fact you could get these mixed up with the real deals if you had two sets on the bench, one old and these as the second set. They are made that well. This review is currently being written so check the news page for updates.